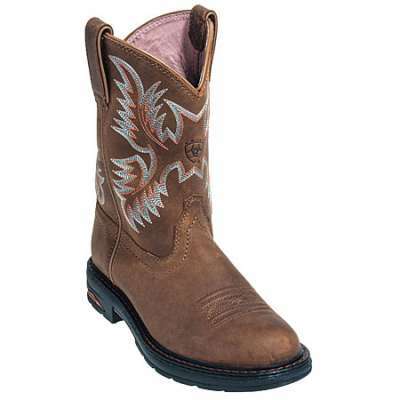 This ARIAT 10008634 boot is made for a woman who demands performance and likes a Western style. 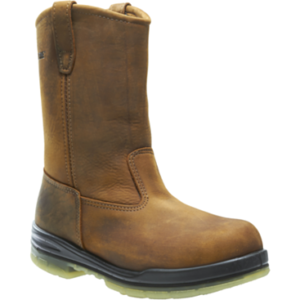 Built on Ariat’s versatile Grip Strip platform, the multi-directional traction sole design delivers great slip resistance in both indoor & outdoor environments. 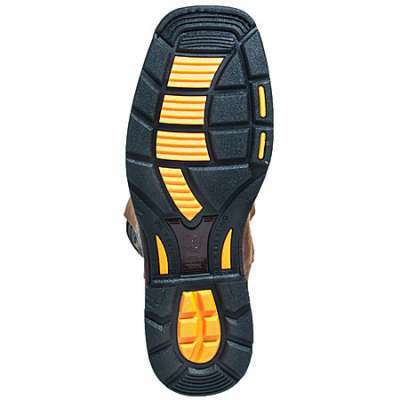 The non-marking Duratread sole is highly abrasion and also heat resistant. 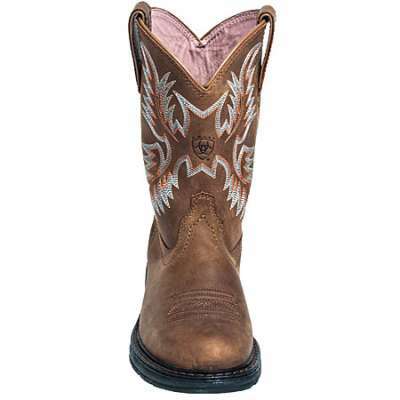 Tracey features a nine inch shaft with six-row Western stitch pattern. 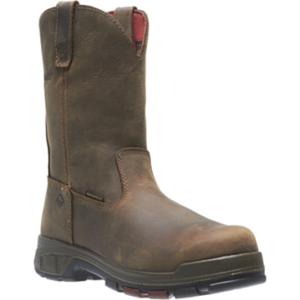 Ariat’s revolutionary U-Turn Entry System, allows easy entry with a true fit regardless of foot shape and accommodates high arches. 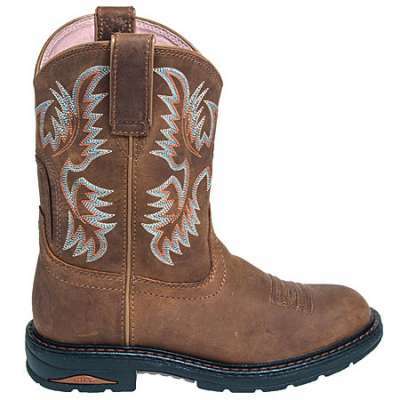 Built specifically for a woman’s foot with a generous fit for all-day comfort. 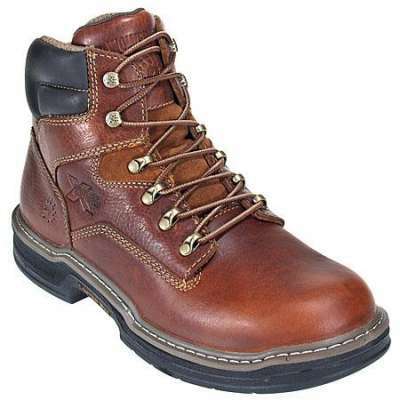 ASTM F2413-11 F1/75 C/75 EH rated composite toe. 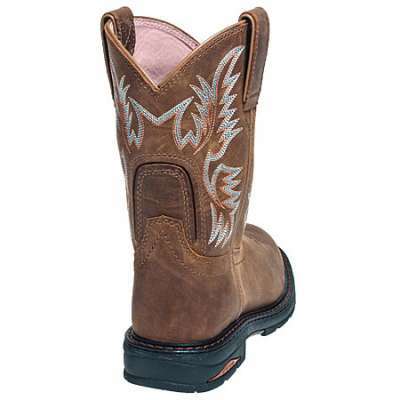 Come by Safety Shoes Plus today to get your own pair of these Women’s Ariat boots. We are conveniently located in both Pensacola, FL, and Saraland, AL.